Warning light on your dashboard?… Vehicle not performing like it once did?… Let our trained technicians investigate that for you, an Initial Diagnostic Investigation can save a lot of time and worry. 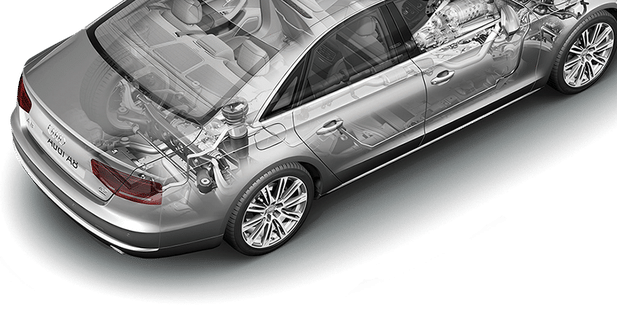 At Central Audi VW our trained technicians use the latest Volkswagen Group diagnostic equipment provided direct from Volkswagen Group UK. Our trained technicians are on hand to investigate that fault for you. Be it a complex engine rebuild or a a simple engine coolant temperature sensor fault. Using dealer diagnostic equipment we connect directly to manufacture factory systems. Which provides us with the latest information directly from the source. Allowing our technicians to test and perform a whole host of functions. Such as updating software versions, testing sensors, and carrying out manufacture test plans. Getting you and your vehicle back on the road quicker. We can attend to any Audi, VW, SEAT or SKODA, be it a new sporty performance model just out factory or a much loved heritage model.